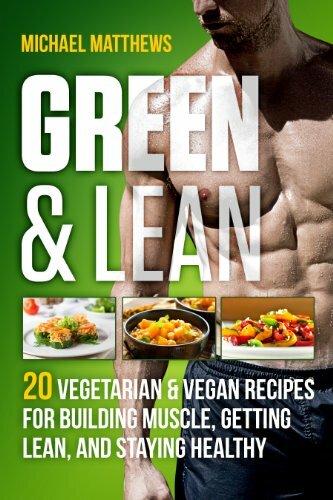 If you want to know how to build muscle and burn fat by eating delicious vegetarian and vegan meals that are easy to cook and easy on your wallet, then you want to read this book. Do you worry that building muscle or losing fat is too hard as a vegetarian or vegan? Are you not sure of how to prepare food that is not only delicious and healthy but also effective in helping you build muscle and lose fat? Are you afraid that cooking nutritious, restaurant-quality meals is too time-consuming and expensive? Do you think that following a vegetarian or vegan lifestyle means having to force down the same boring, bland food every day? If you answered “yes” to any of those questions, don’t worry—you’re not alone. And this book is the answer: With it, you can cook fast, healthy, and tasty vegetarian and vegan meals every day (and on a reasonable budget) that will help you build muscle or lose weight, regardless of your current skills.